i request you to post the URL of your recipes that u have contributed for the event, in the comment section of this particular event announcement page. i highly appreciate your participation in the event and thanks a lot! Sudeshna, thanks for the lovely entry..it does look great…and you have a nice blog.. This really is a delicacy for all seasons! Hi, Please visit my blog. I have tagged you for a meme. 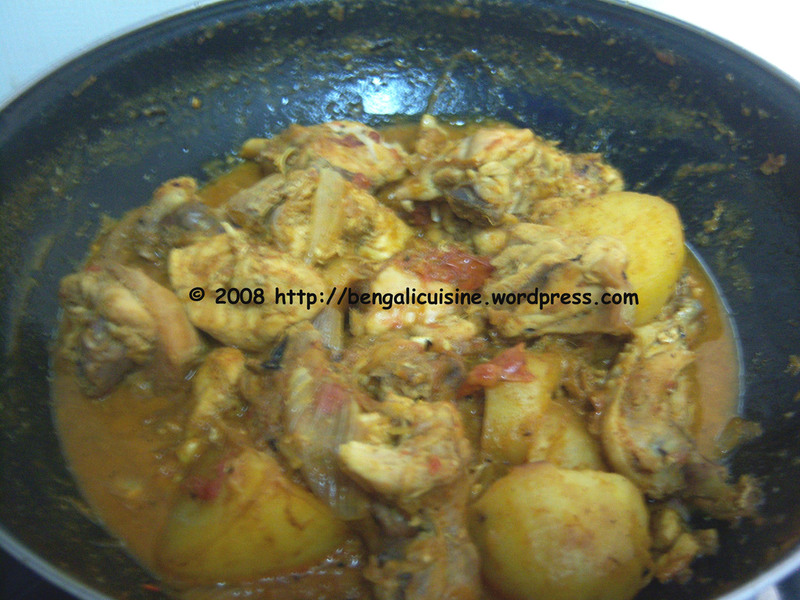 Hey chicken looking so gud…and easy to make recipe..